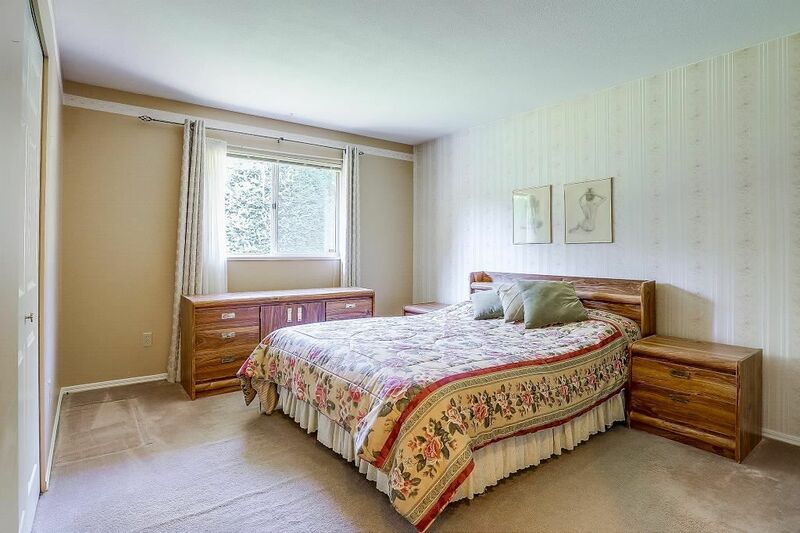 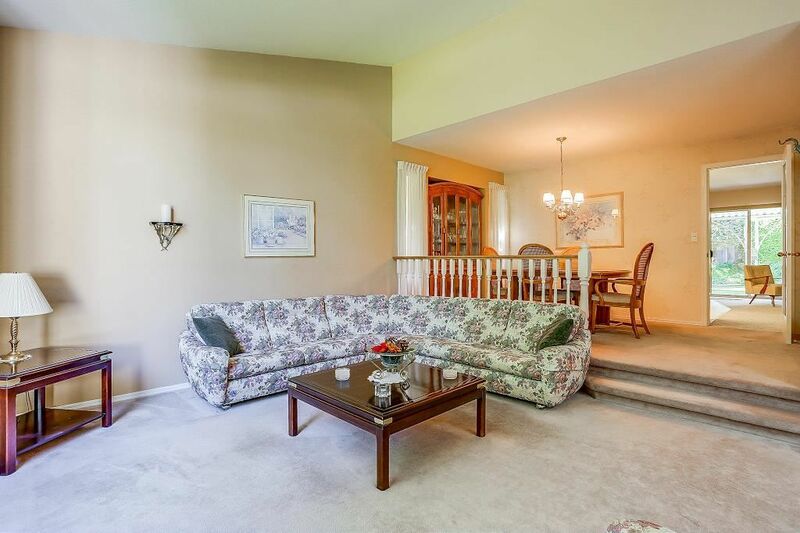 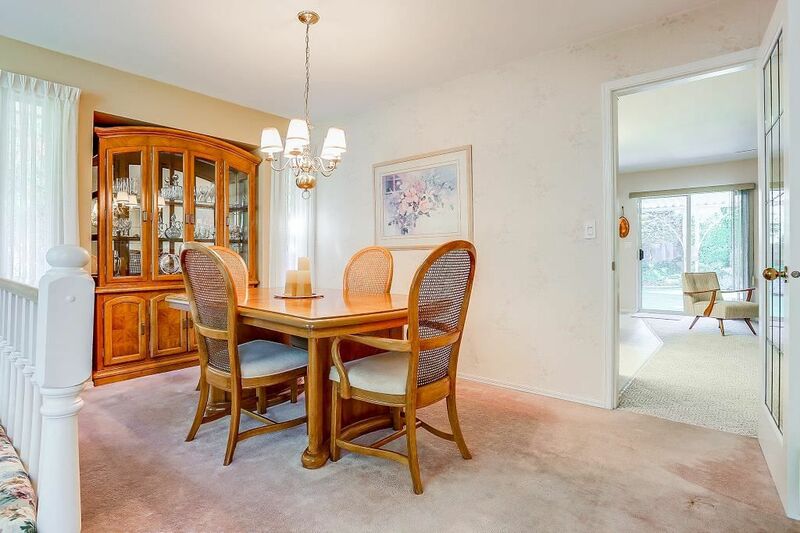 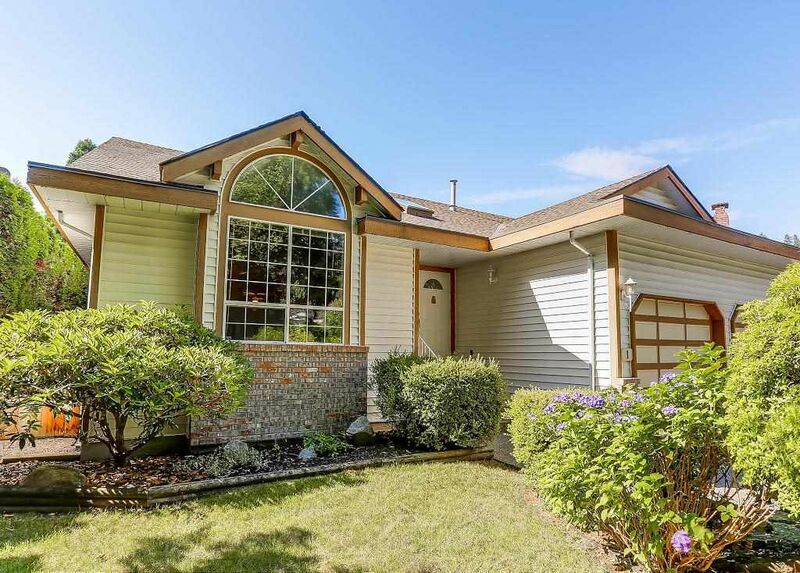 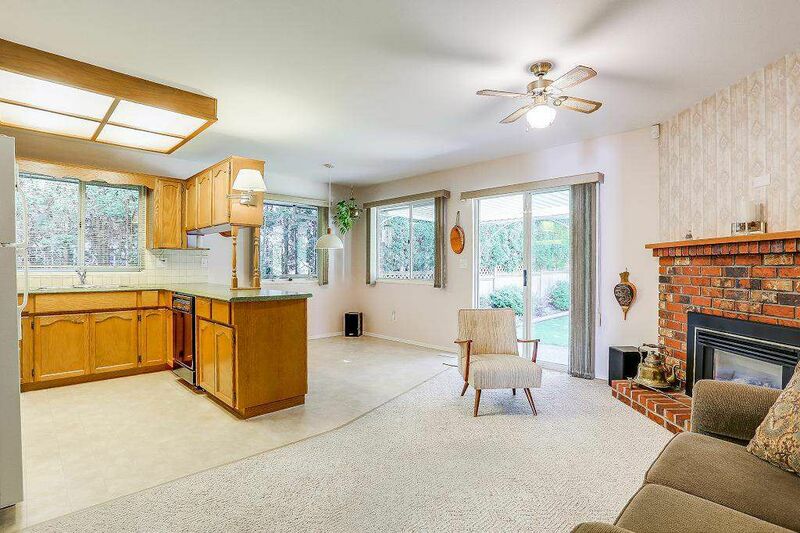 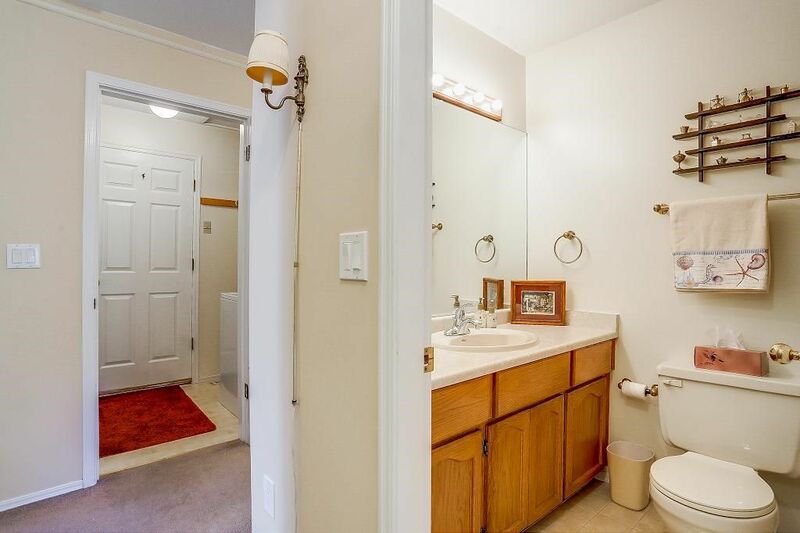 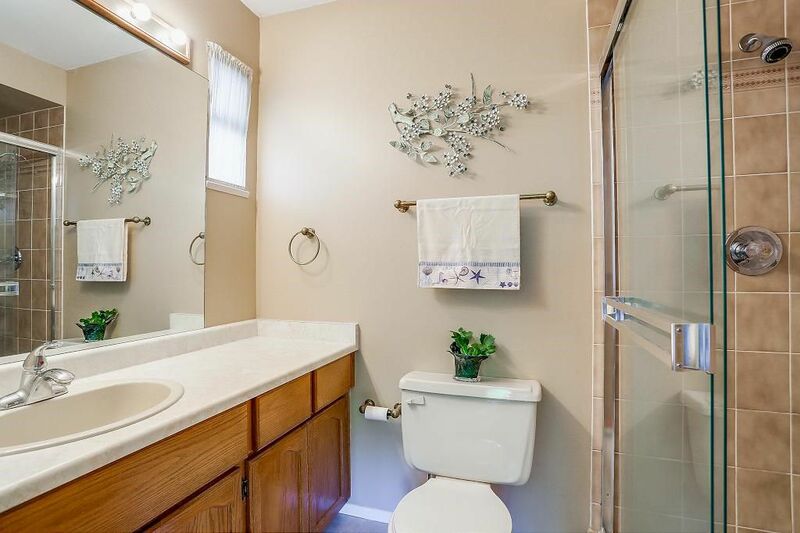 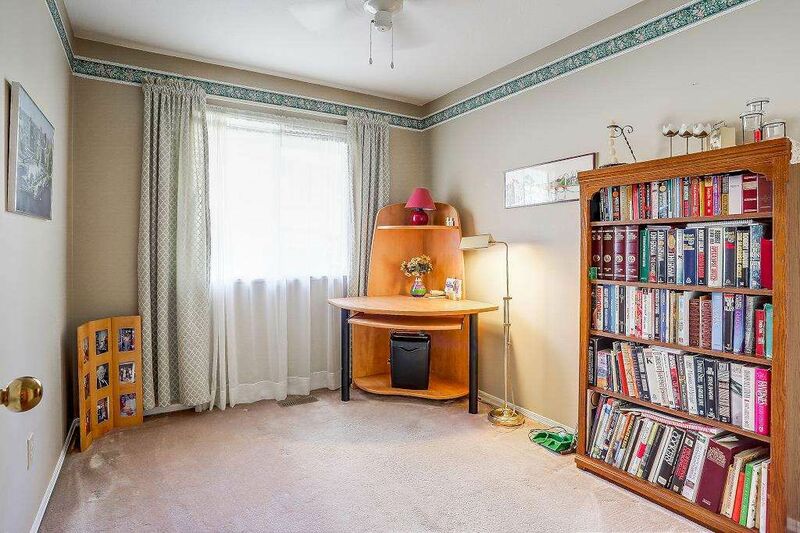 Bright and spacious, 3 bedrooms 2 bathroom rancher on prestigious Heritage Mountain! 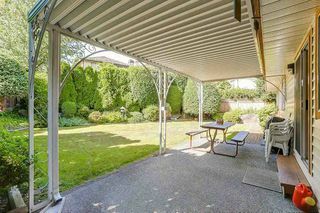 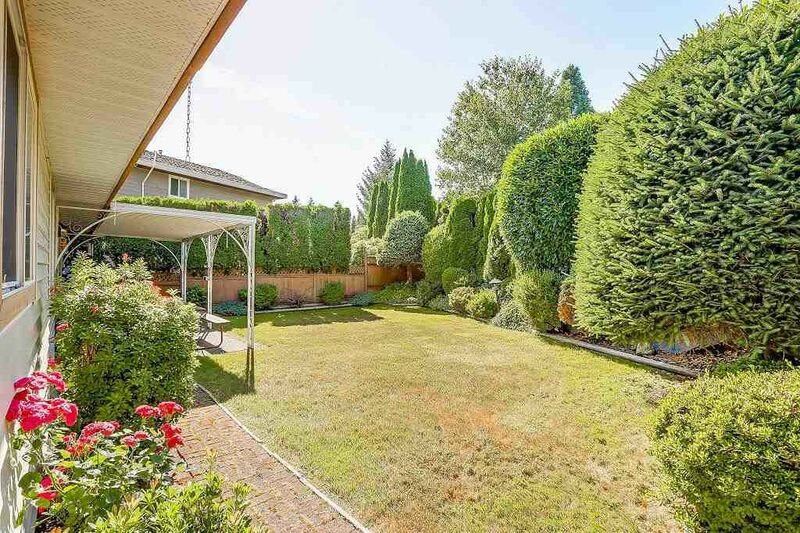 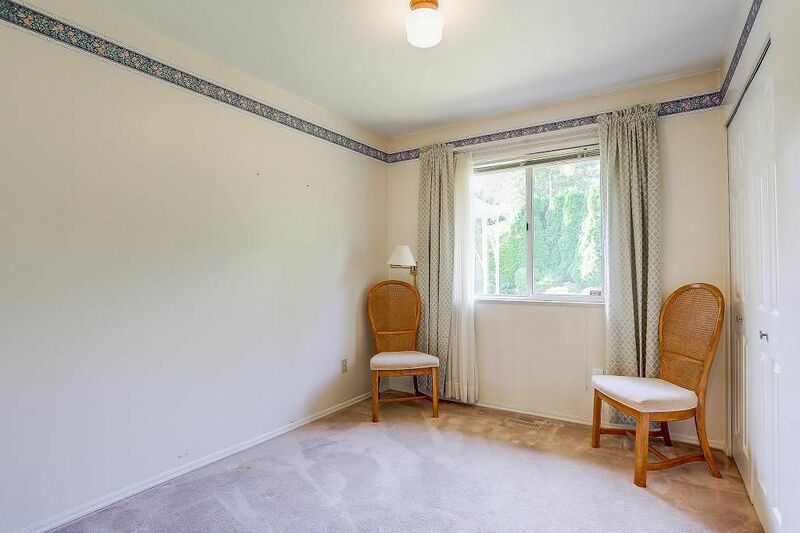 Spacious and fenced, PRIVATE backyard with covered patio. 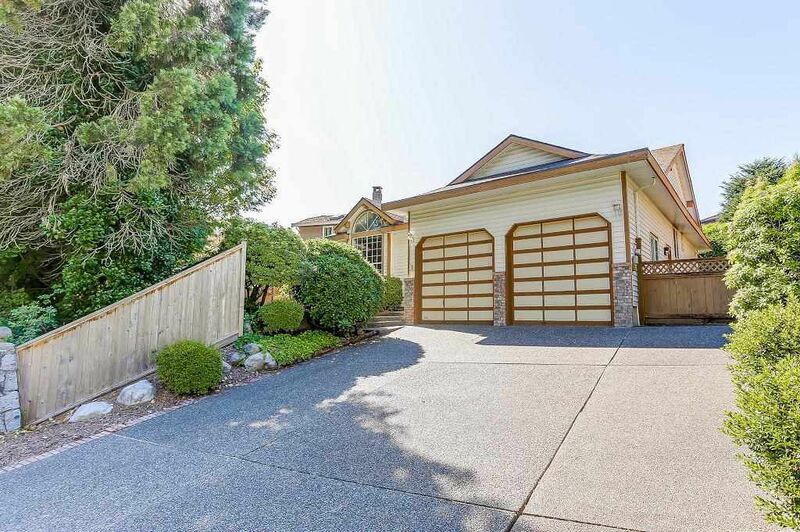 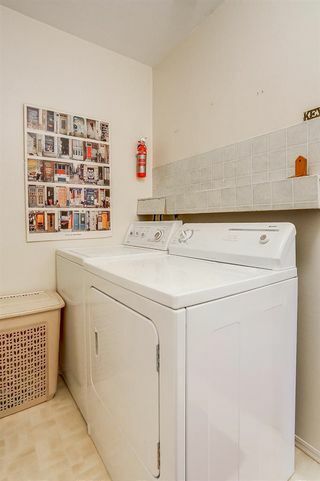 Features double garage with high ceiling and additional RV parking. 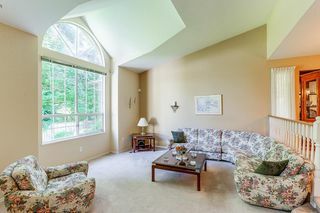 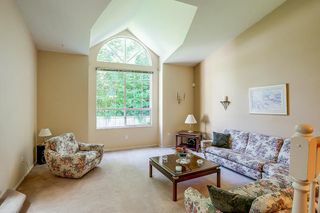 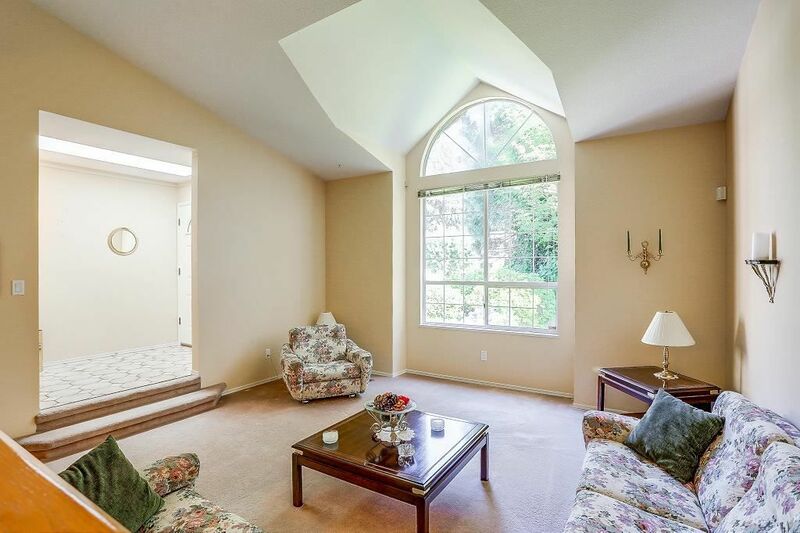 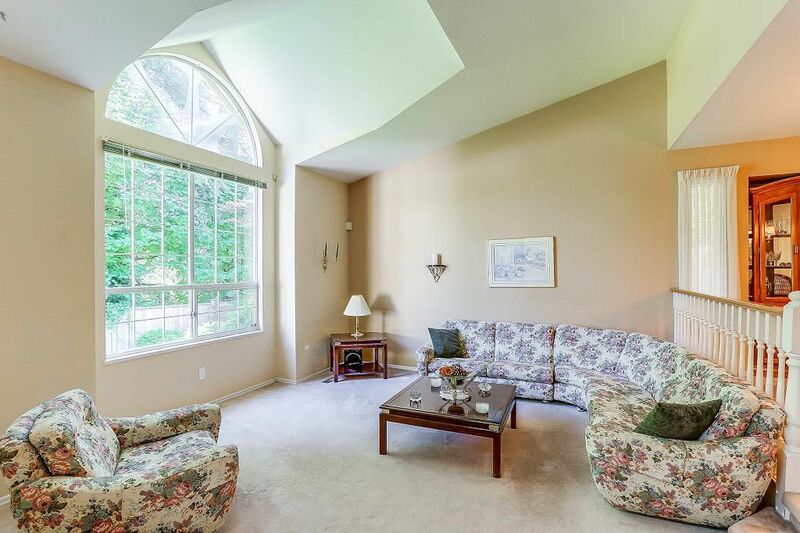 Bright skylight in foyer and vaulted ceilings and large windows in living room. 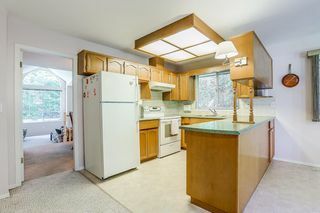 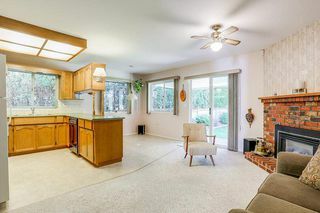 Kitchen features oak cabinets. 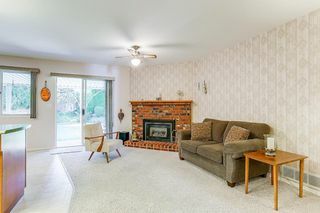 Family room boasts gas fireplace surrounded by brick. 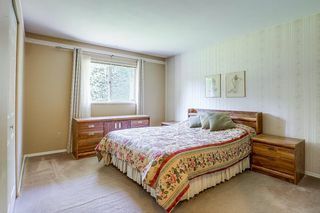 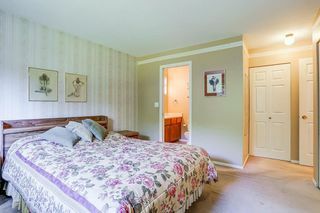 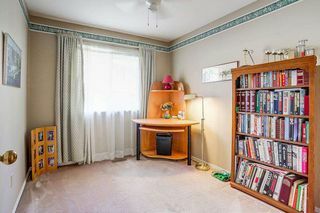 3 bedrooms, including large master bedroom with ensuite. 4 ft crawl space provides extra storage. 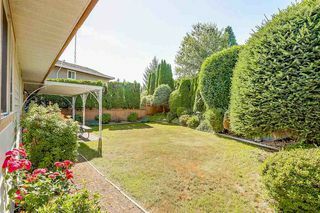 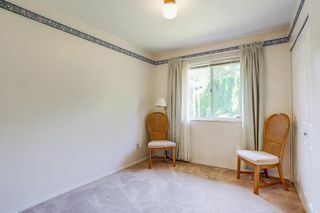 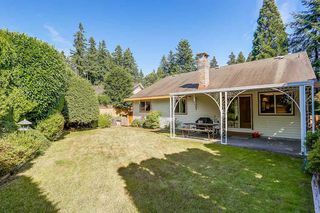 Close to schools, recreation and public transit.